With 17 years of experience working in the field of family law, Fiona Baruah specialises in Children work. She represents all parties in private law disputes between parents in respect of their children, as well as public law work relating to child protection issues. Representing children, parents, Local Authorities and the Official Solicitor, she regularly deals with issues including relationship breakdown, sexual and physical abuse, non-accidental injury, neglect, domestic violence and injunctions. She is an excellent communicator, assisting clients to fully understand the issues presented at an extremely stressful period in their lives. Given the nature of her work, negotiation is very important and Fiona employs her experience to ensure the best outcome for her clients. She is also used to dealing with people who have mental health issues or are aggressive/difficult and manages them effectively. Away from the Court building, Fiona also represents clients at round the table meetings, employing her advocacy and negotiating skills in a more relaxed environment. 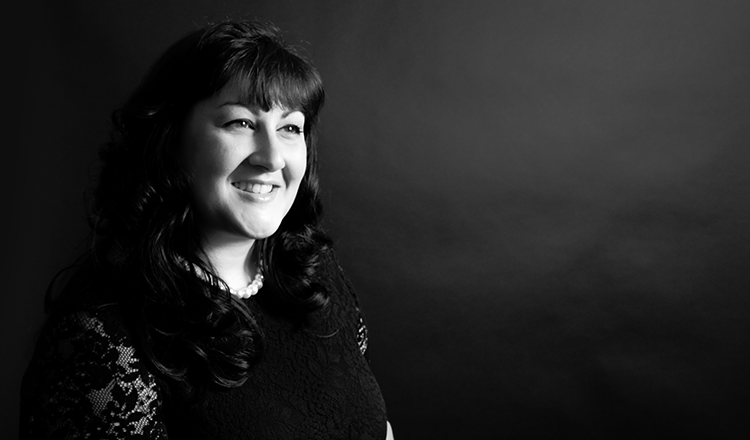 As a local practitioner who has practised in this area for her whole career, she is able to advise clients with full knowledge of the local judiciary. Fiona is married with two children and enjoys spending time with her family.